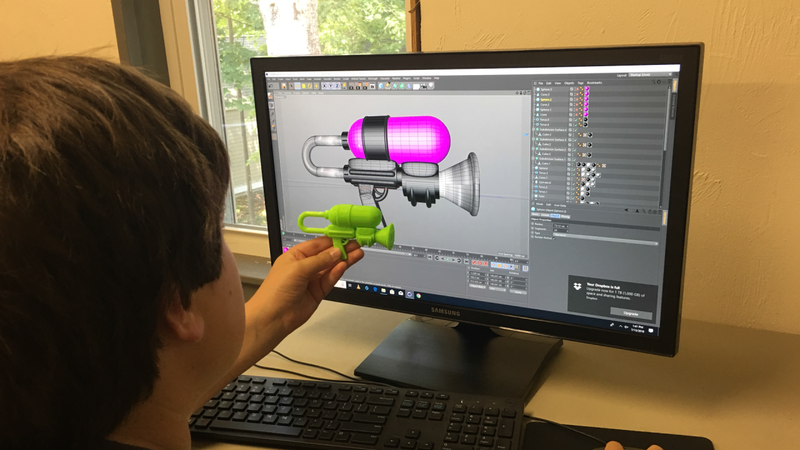 We are thrilled to be one of the first to offer online 3D printing programs for kids of any age (of course adults are welcome as well). 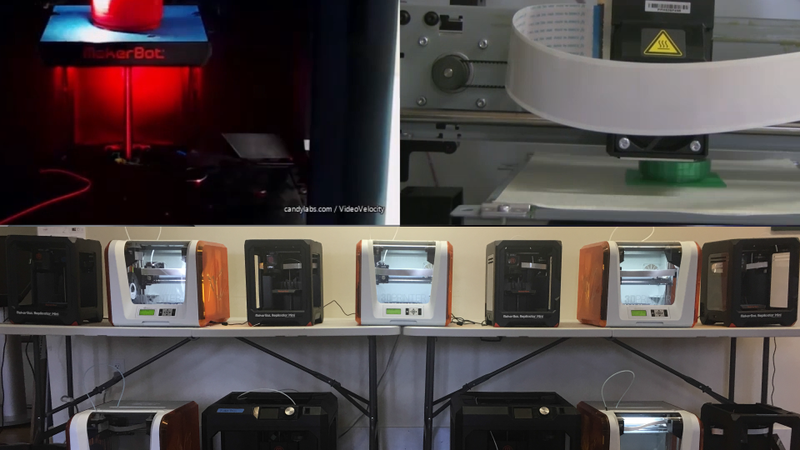 Our online 3D printing programs allows the student to see whether or not he/she really likes 3D printing without having to commit to the enormous upfront costs associated with buying and maintaining a 3D printer and all of the related supplies. Simply put, our online 3D printing program is a 6 month membership style plan where you get so many prints over the 6 month period. We of course also offer premium 3D printing plans depending on the scope of your needs (i.e. group plans for schools).